Sprint has never sleep resting on the couch while waiting for the deal to be done, it has gone far working on the upcoming 5G network. It was a proposed project between T-Mobile and Sprint but the recent issue they had with signing bank has brought about little delay in every steps they wanted to take. One of the recent post reported that the issue has been resolved and the bank is now ready to sign the agreement but up till now no huge success has been recorded. Sprint company has taken a bold steps working on it's own 5G network single handed while the merging issue remains on the table. Just yesterday Sprint added more cities to extend their network joining the previous listed cities. 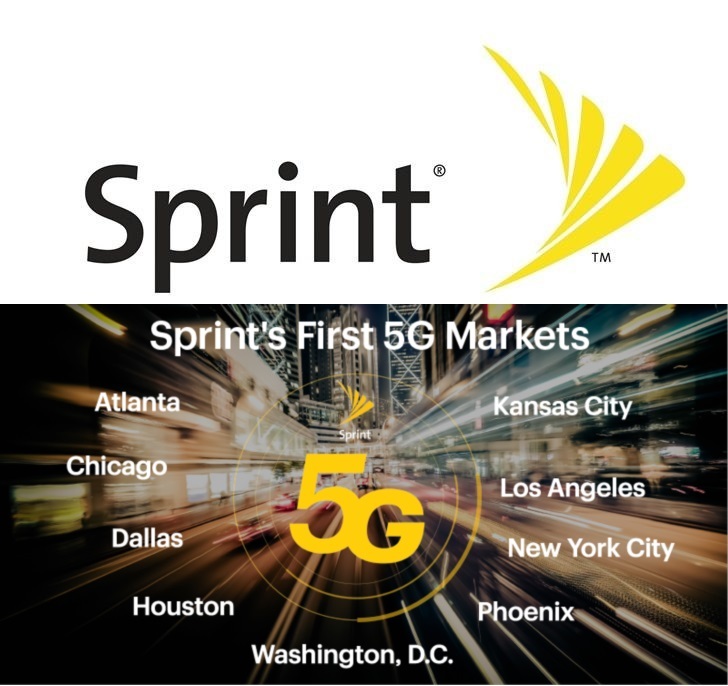 The added cities are New York, Kansas City and Phoenix, if things work out as planned then the first taste of Sprint 5G service should be release first half of 2019. Sprint is working hard on it's plan and T-Mobile is not left out but it would have being a huge effort coming together if their deal goes through in order to speed up the planned project and enhance quick roll out nationwide.